The House of Hampton: I've been really busy! excuse, because we're all busy. This has been different. I have been spending some time on the computer. 45 hours to be exact. I'm taking exams to keep my real estate license active. This is required every 4 years. I think I'm half way through. help change the elevation dramatically. 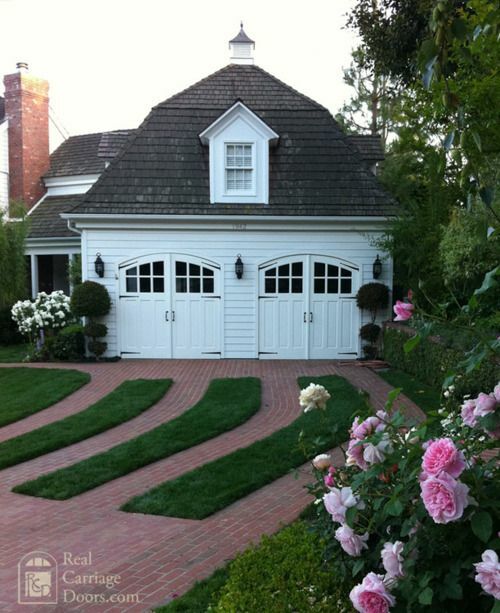 This brings symmetry, charm, and style. Lighting was added on each side of the garage, and above the window. Here's what I've learned while selecting a garage door. What you love, may not look good on your home. It's true. I wanted hardware on the door, and it just fights the lighting. That was a real disappointment for me. But so is making a bad choice. The next thing I was stumped on was selecting the windows. I thought I wanted the windows straight across. But after driving the neighborhood and looking around, I decided to take a step back from my home and really take a good look. The second story windows have an edge as they wrap back. I now am considering the windows on the outside to be curved down. I never thought I'd say that! I have all the paperwork for the HOA, but have not placed the order. I think I'll sleep on it and see if anyone can chime in on this. 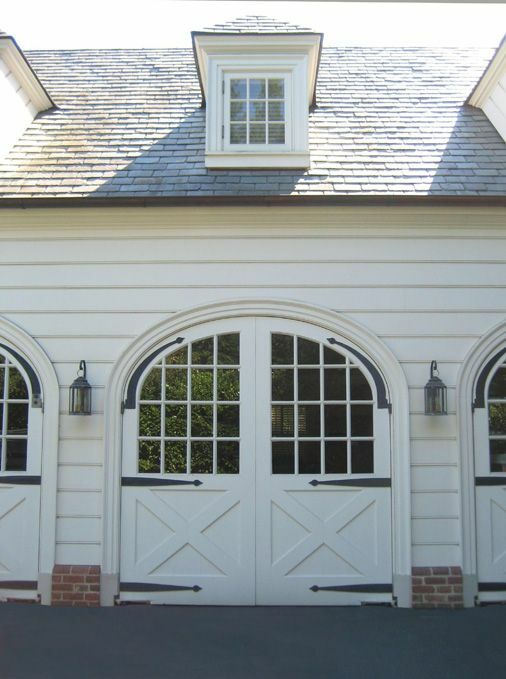 Sharon isn't it amazing how even choosing a new garage door can entail so many details. Maybe you can make some ketches showing how the different styles will look on your home. Sharon, I'm totally confused on the window dilemma...straight, down...not sure what you meant..isn't funny how a new garage can make such a difference..good luck on the exam! As far as the exam, it's just to keep active. Luckily for me you can take it on your own time. 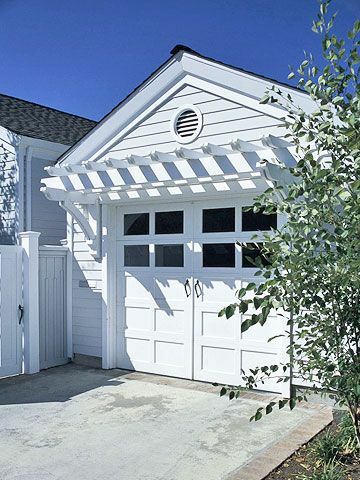 I cannot wait to see which you choose , it's funny how something as simple as a garage door really can make big impact on he exterior view! I agree. I'm paying more attention to the details as I drive around the neighborhood looking. Who knew? Oh Sharon, I feel your pain. Selecting design for our own homes is so much more difficult than for other people. Check out the new -more affluent ;) neighborhoods for the newest concepts. Pay attention to anything that makes your heart sing and go for it! This is a great project. Thanks for stopping by my blog. That's great advice. I'll be checking in on you for ideas so please keep posting. And staging!